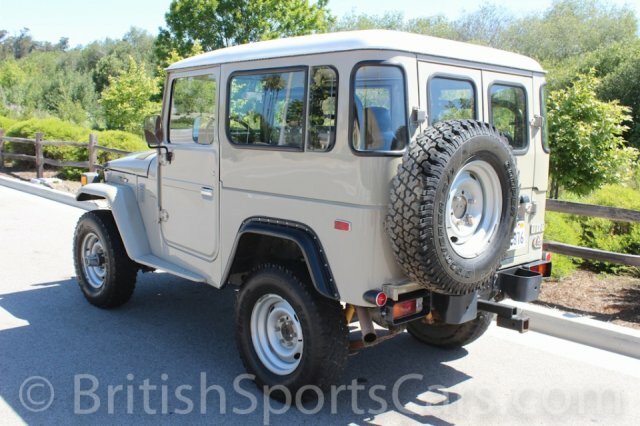 You are looking at a 1978 Toyota FJ 40 that has been fully restored from the ground up by Land Cruiser specialists TLC 4X4. This was a no expense spared build that was done to a high standard. The restoration was completed about 20,000 miles ago so it is not a perfect show piece but is very nice. 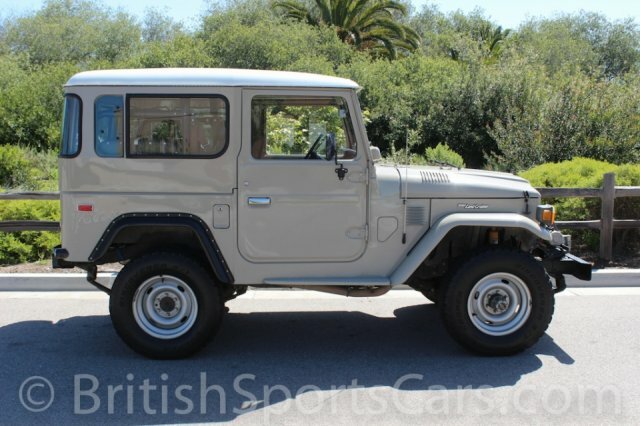 It has been updated with a Toyota Diesel engine and 5 speed transmission. 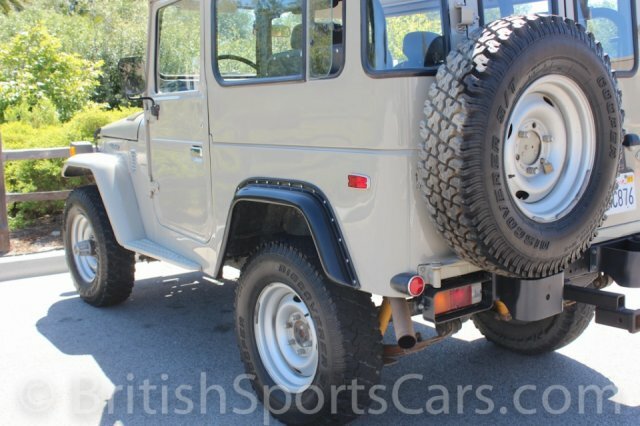 It has also been upgraded with an ARB air pump and rear air locker for the differential. The paint and body ss all very nice as well as the upholstery. The car is currently titled and registered in California and is exempt from emissions testing. The truck drives fantastic and performs very well with the diesel engine and 5 speed transmission. 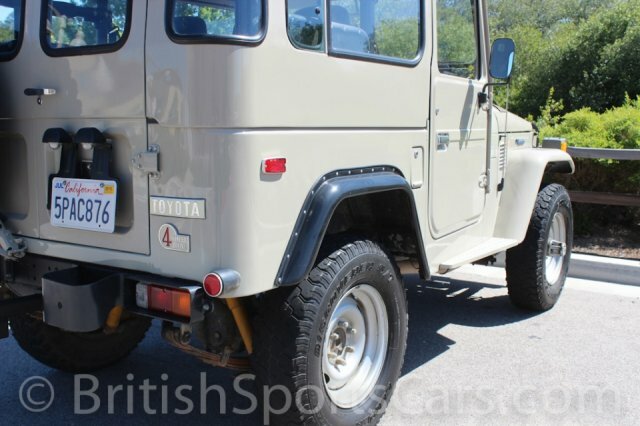 You could not duplicate this vehicle for any where near what we are asking. Please feel free to ask any questions you may have.